It's 5 o'clock (somewhere) on Friday afternoon. 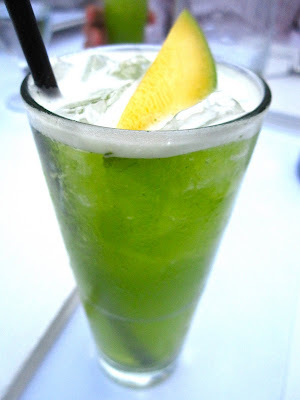 Does anyone know where my mango mojito I drank in South Beach a few weeks ago is? i am pretty sure i can't find one of those at LAX, but i will try!